Over two million people in the US suffer from Celiac disease - an intolerance to gluten, a protein found in most grains such as wheat, barley, rye. Unfortunately those are the base ingredients in pretty much every beer recipe. I am not gluten-free, but with an alarming amount of beer loving friends being diagnosed in the last few years I became increasingly curious to understand what, if any alternatives were available in the market. Much to my dismay the few commercial gluten-free craft beers in the market that I was able to get my hands on had an awful sour flavor, giving the "beverage" a very chemical, non-beer-like taste. The common ingredient - sorghum syrup. 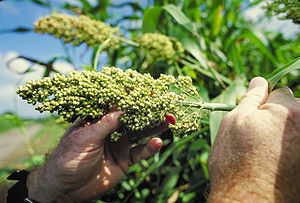 Sorghum is a species of grass in which the seeds can be cultivated into a high protein grain, commonly used as a primary source of nourishment in countries such as Africa, Asia and Mexico. Companies such as Briess manufacture sorghum extracts used as the key protein ingredient in almost all of the gluten-free beer recipes I could find online. 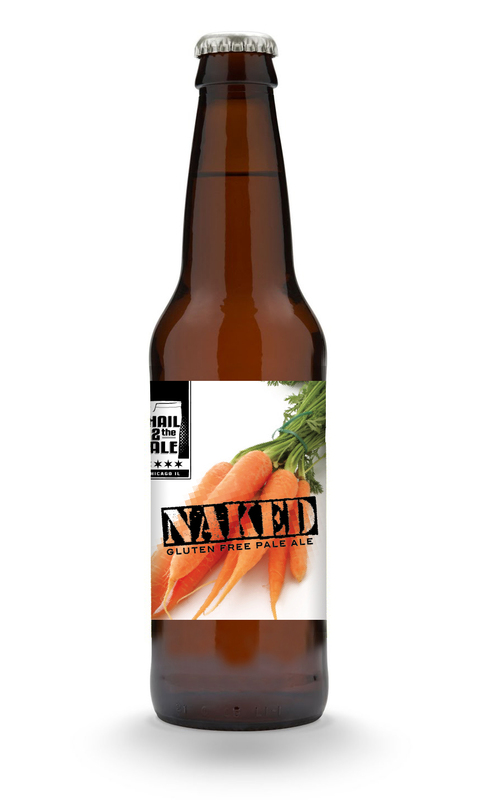 I was on a mission to find a way to make a gluten-free beer that tastes... well, like beer! The solution would be using non-gluten based grains like rice, corn and fermentable sugars found in either fruit or root vegetables. I ended up with a Pale Ale recipe that had Basmati rice, quinoa, carrots and two kinds of hops. With minimal expection but heart for the exercise of experimentation I dove in. Still new to the all grain process, it was rather time consuming for a small batch but a very unique experience in comparison to my other homebrew batches. The boil smelled mild and less sweet and the color of the wort was exceptionally light and cloudy - though what one would expect from boiled rice water. It stayed in the fermentor for two weeks, followed by a month of bottle conditioning. The end result was quite pleasing to the palette. Again, extremely light and cloudy in appearance (similar to grapefruit juice) but very clean and crisp in flavor. The feedback I received was that the Cascade hops provided really nice grapefruit and citrus notes, but perhaps the Columbus hops were too bitter and a different combination would be less overpowering. All in all - a successful attempt and fantastic learning experience. 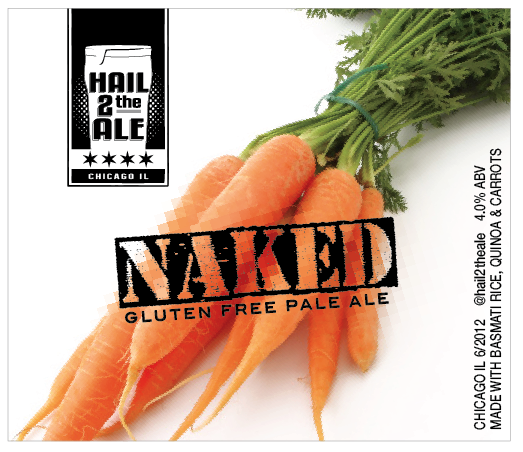 I would definitely re-brew in the future as not only a tasty gluten-free option for my friends, but a crisp summer Pale Ale that anyone would enjoy!